Foster PoolsRecord Owner? Log in. Monday - Friday 9am - 5 pm. Saturday 9am - 5 pm. We offer a full line of pool parts and products, pool and spa chemicals, bulk chlorine and more. 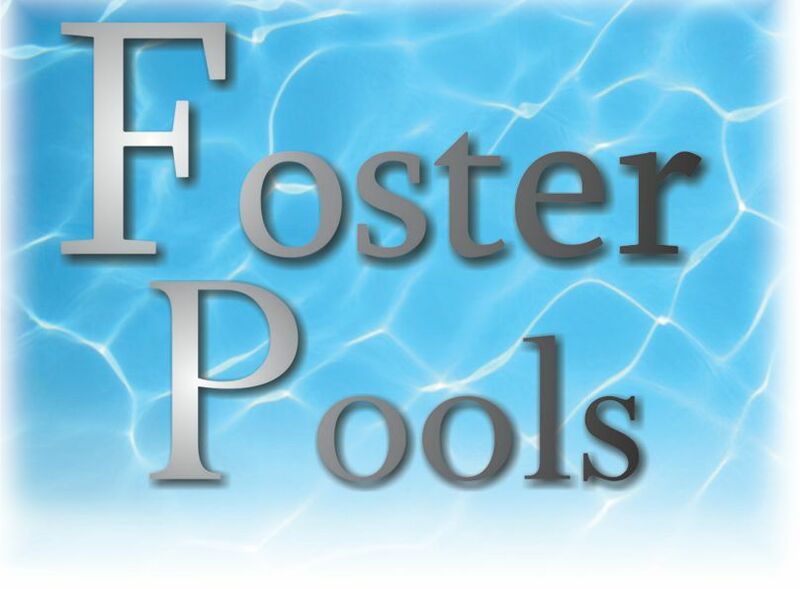 Have something to say about Foster Pools?